I wanted to put this review up forever and just havent had the time! Ah! Summer in New York City is always insane. Anyway, this will be simple and quick. IN LOVE. MUST HAVE. The lipstick is Dior Addict Lipstick in 465 Singuliere. This is scary in the tube and looks bright pink but on the lips is a milky cool pink that is shiny and very juicy. I would liken this to a watermelon colored pout with a splash of cream. I've heard these were great, and who can resist that color, especially during the summer! I'm going to have to pop into nordy's soon. oh man, Dior lip products make me weak in the knees and light in the wallet! How do you think the Mac Sheen Supremes compare? I have been meaning to check that color out. It's one of those surprisingly wearable brights! I need this!! I have a coral one called Bobo and it is amazing. 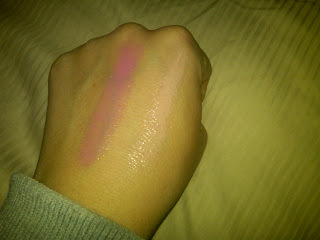 have you tried MAC lustering.... also a watermelon pink minus the cream. I've tried this shade in store, and LOVED how juicy my lips looked but sadly was on a spending ban. Sooo pretty. 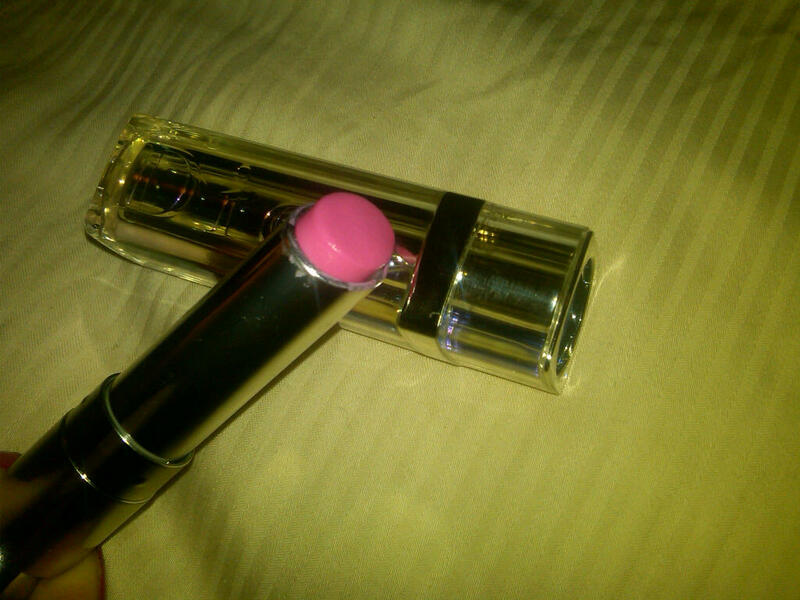 You have the best taste in lipstick.